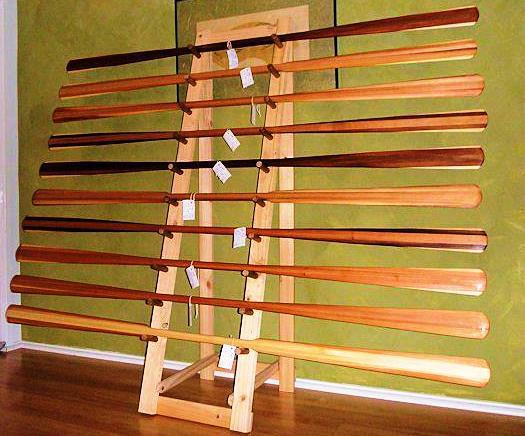 How to maintain and re-oil your canoe or kayak paddle. Here we talk about sanding a used paddle to get it ready to re-oil it and the steps involved. We get asked this question many times throughout the year from our customers so we decided it is time to post a video on YouTube We will also link the video to our website as well.